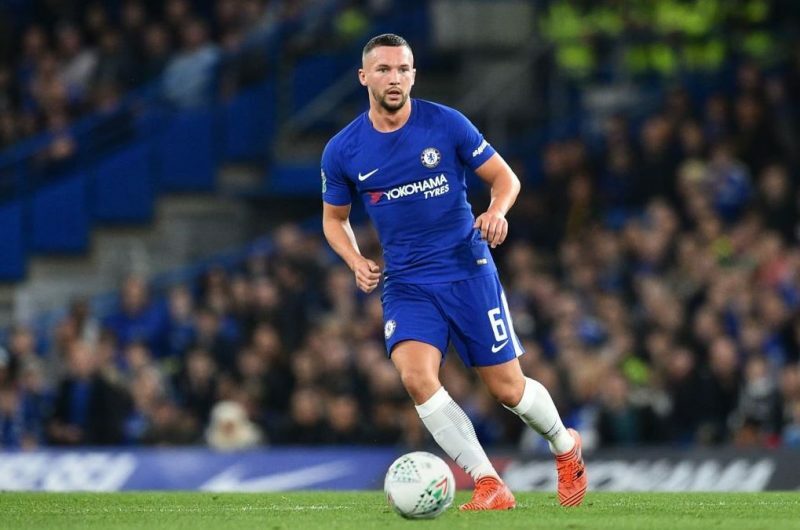 Chelsea have doubled their lead against Stoke City in quick succession, as Danny Drinkwater has scored his first ever goal for the club! The Englishman received the ball from Pedro on the left, where the former Leicester man didn’t need more than one touch before volleying the ball into the top corner of the net with the outside of his right foot. What a way to get your first Chelsea goal! Surely a contender for the Blues’ goal of the season! ?